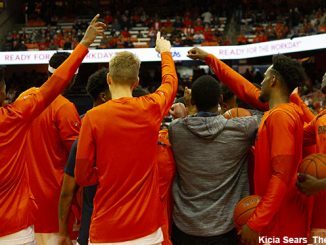 The Blue Devils will wear black or blue road uniforms making Syracuse in all-orange an easy contrast on the eyes. 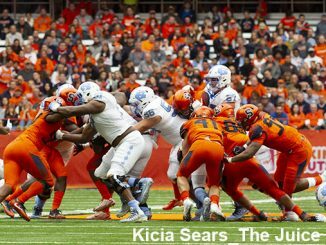 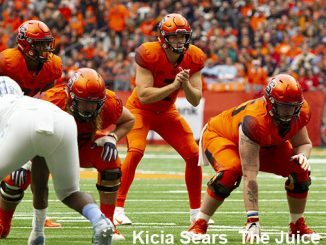 Three September home games, including Clemson, and a pair of nationally-televised weeknight games in October will shine a spotlight on the 2019 Orange. 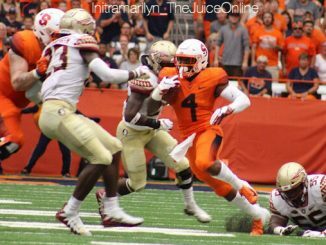 Here is a capsule look at the six seasons in which Syracuse football has won 10 or more games. 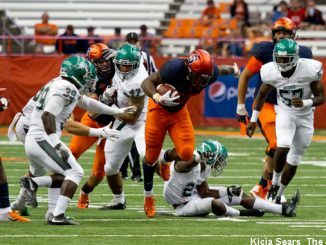 It’s obvious to Syracuse that the hoop team could use a few doses of the football team’s secret formula. 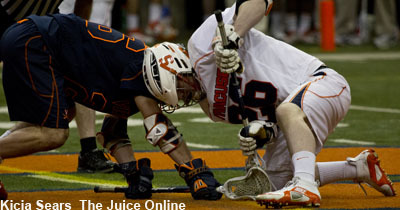 Scoring points. 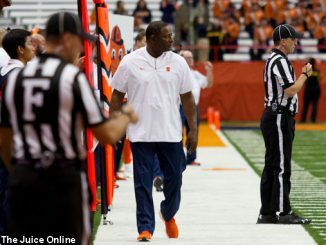 Szmyt the epitome of the level of talented athlete Dino Babers has brought into the program. 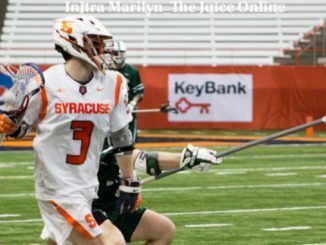 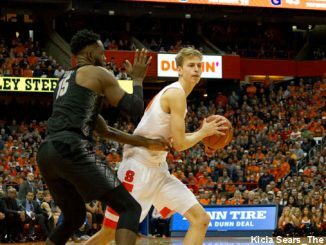 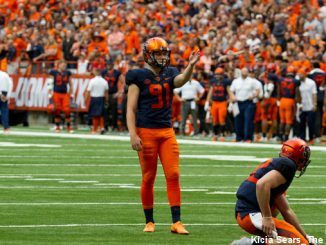 Syracuse has one final game to leave a lasting legacy with a 10-3 final record.